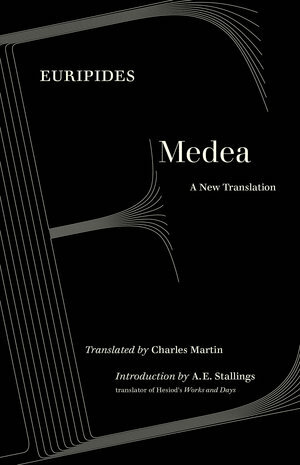 The Medea of Euripides is one of the greatest of all Greek tragedies, and arguably the one that has the most significance for us today. A barbarian woman brought to Corinth and there abandoned by her Greek husband, Medea seeks vengeance on Jason, and is willing to strike out against his new wife and family—even slaughtering the sons she has born him. 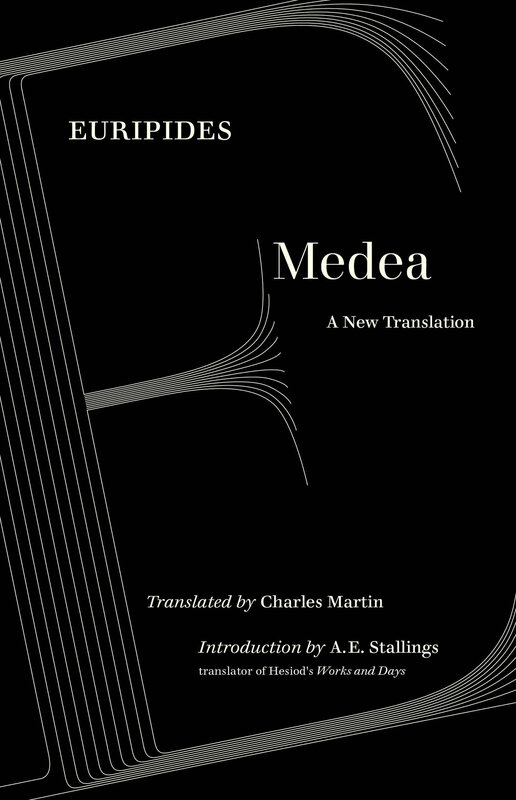 From the very beginning of the play we are drawn into a world “torn asunder by blind, disruptive forces, which affords no consolation, no compassion for suffering.” At its center is Medea herself, a character who refuses definition: is she a hero, a witch, a psychopath, a goddess? All that can be said for certain is that she is a woman who has loved, has suffered, and will stop at nothing for vengeance. In this stunning translation, poet Charles Martin captures the rhythms of Euripides’s original text through contemporary rhyme and meter that speaks directly to modern readers. An introduction by classicist and poet A. E. Stallings examines the complex and multifaceted Medea in patriarchal ancient Greece. 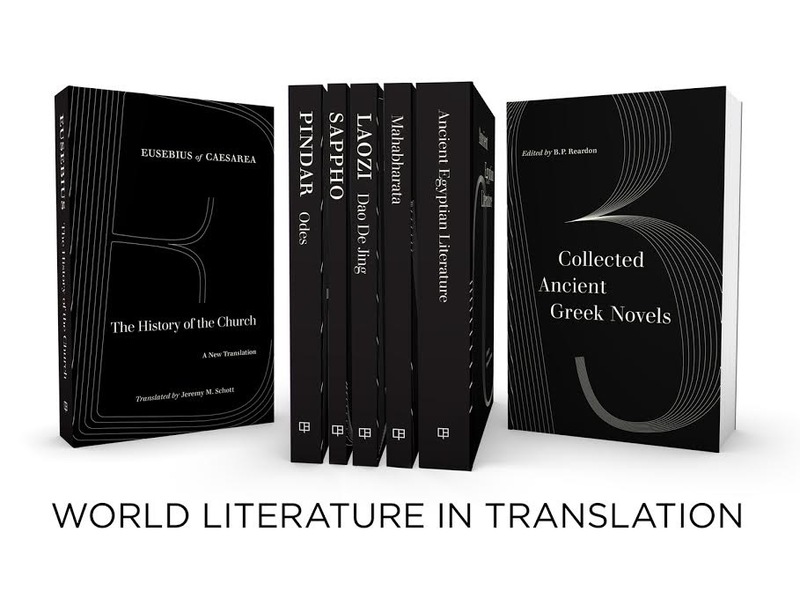 Perfect in and out of the classroom as well as for theatrical performance, this faithful translation succeeds like no other. Charles Martin is a poet, translator, and essayist. The author of seven books of poems and translator of Catullus and Ovid, he is the recipient of an Academy Award in Literature from the American Academy and Institute of Arts and Letters, a Bess Hokin Award from Poetry magazine, and fellowships from the Ingram Merrill Foundation and the National Endowment for the Arts. A. E. Stallings is an American poet and translator who lives in Athens, Greece. Her most recent books are LIKE: Poems and Hesiod's Works and Days.